Medical school tuition for non-residents will be one of your biggest medical school costs, here is a listing of each medical school along with the nonresident rates for each medical school. 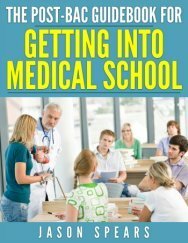 Use this information to compare medical school tuition rates and determine if you'll need medical school scholarships, a medical school loan or another form of financial aid for medical school to help you pay for your education. 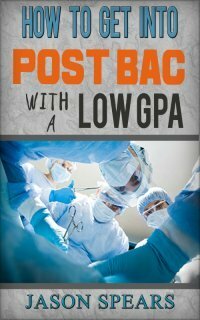 Try to avoid loans and look for additional financial aid for medical school or medical school grants first. Here's the listing of medical schools by State along with the medical school tuition for nonresidents. Please note the medical school tuition listed is based on Out-of-State Residents. Please note that although the medical school tuition for nonresidents is listed there are additional fees which you must consider when determining how much financial aid for medical school you will require. You may notice that some of the medical school tuition rates seem extremely high, particularly at some of the public institutions. These public institutions have high medical school costs because they want to discourage students from out of state from attending, their goal is to train doctors who will practice in the state where they went to medical school.